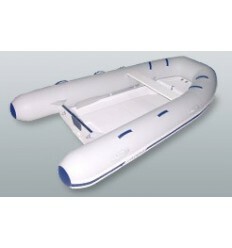 RIB Fiberglass Hull Mercury Inflatable Boats There are 16 products. Mercury Marine MERCURY 260DYNHYP FREE SHIPPING TO LOWER 48 STATES ON THIS ITEM Hypalon®: With a Hypalon layer much thicker than the competition, you get a premium-quality, extra heavy-duty fabric which provides superior performance in most extreme conditions--including resistance to abrasion, hydrocarbons, flame, ultraviolet light and fading. 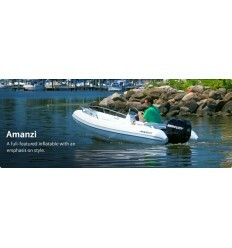 Mercury Marine MERCURY 280DYNPVC FREE SHIPPING TO LOWER 48 STATES ON THIS ITEM Mercury's Dynamic Rigid Inflatable Boats (RIBs) give you the hull strength of a conventional craft with the exceptional stability of an inflatable boat. 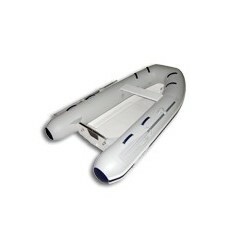 MERCURY INFLATABLE MERCURY 300ORPVC FREE SHIPPING TO LOWER 48 STATES ON THIS ITEM Nothing Dinghy About It The Ocean Runner Series brings a truly performance-engineered, stepped fiberglass V-hull together with a very stable inflatable tube, making Ocean Runner one of the finest Rigid Inflatable Boats (RIBs) in its price range. 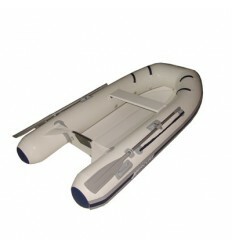 MERCURY INFLATABLE MERCURY 300ORHYP FREE SHIPPING TO LOWER 48 STATES ON THIS ITEM Nothing Dinghy About It The Ocean Runner Series brings a truly performance-engineered, stepped fiberglass V-hull together with a very stable inflatable tube, making Ocean Runner one of the finest Rigid Inflatable Boats (RIBs) in its price range. 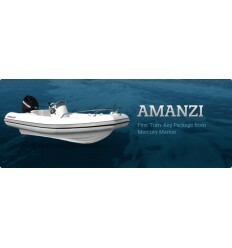 Mercury Marine MERCURY 310DYNPVC FREE SHIPPING TO LOWER 48 STATES ON THIS ITEM Best Of Both Worlds Mercury's Dynamic Rigid Inflatable Boats (RIBs) give you the hull strength of a conventional craft with the exceptional stability of an inflatable boat. Mercury Marine MERCURY 310DYNHYP FREE SHIPPING TO LOWER 48 STATES ON THIS ITEM Hypalon®: With a Hypalon layer much thicker than the competition, you get a premium-quality, extra heavy-duty fabric which provides superior performance in most extreme conditions--including resistance to abrasion, hydrocarbons, flame, ultraviolet light and fading. MERCURY INFLATABLE MERCURY 430ORHYP FREE SHIPPING TO LOWER 48 STATES ON THIS ITEM Hypalon®: With a Hypalon layer much thicker than the competition, you get a premium-quality, extra heavy-duty fabric which provides superior performance in most extreme conditions--including resistance to abrasion, hydrocarbons, flame, ultraviolet light and fading. MERCURY 430ORPVC MERCURY INFLATABLE FREE SHIPPING TO LOWER 48 STATES ON THIS ITEM Nothing Dinghy About It The Ocean Runner Series brings a truly performance-engineered, stepped fiberglass V-hull together with a very stable inflatable tube, making Ocean Runner one of the finest Rigid Inflatable Boats (RIBs) in its price range.